I'm migrating from JDK1.7/Geoserver2.8.3 to OpenJDK11/GeoServer2.15.0, and have issues with ImageMosiac layers. No matter how I configure it, take from old Geoserver, upload by interface or configure by REST, it always show blank spaces where one tranaparency overlaps on other tiff's values. When I enable jaiext (shouldn't it be enabled by default according to documentation?) 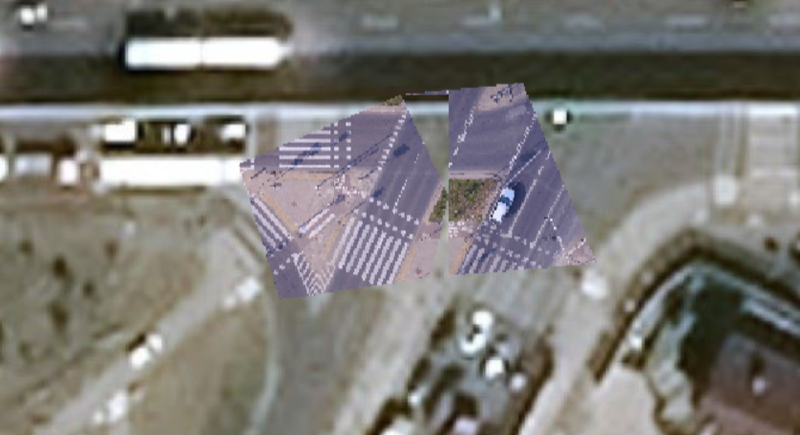 nothing helps, it is even worse, some grey boxes show up (they change depending on zoom level...). Tried dozens of combinations of parameters, clean install, with enabled or disabled JAIEXT, sisabled BandSelect operation, etc, and nothing seems to work. Clean install of Geoserver 2.8.3 with Java 7 shows it ok (attached). 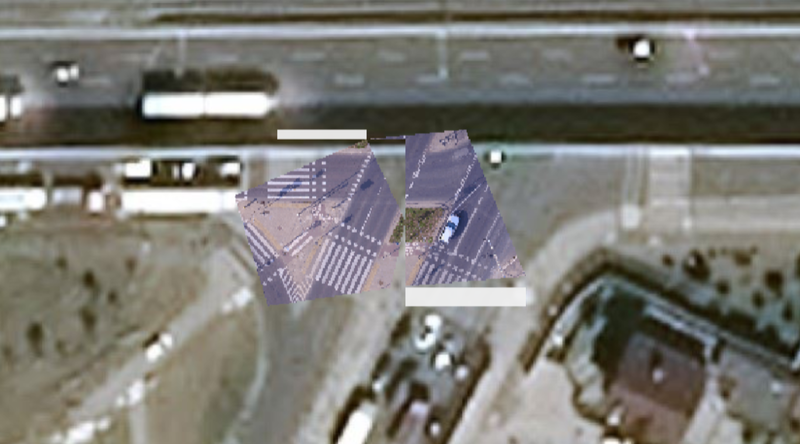 UPDATE: Installed several versions of Geoserver 2.11.x - 2.15.x, it turns out that the presentation of my ImageMosaic changed from 2.13.2 (works fine) to 2.13.3 (shows transparent spaces). Both 2.13.2 and 2.13.3 installed in same environment - Oracle JAVA 8. How do I get GeoServer to run on my Web server?